pallet | Matilde learns beauty. Last Friday James and I picked up our bags after having a somewhat eventful week of shifting house, illness, back problems and Chinese seafood buffets to fly over to the wonderful city of Perth. Perth is stunning with green trees, blue water, white sand and crazy expensive tasty food. The city is like something from the 90’s.. But in a good way. Today James and I went into the city to have a bit of a wander. On Friday when we arrived James was so so sick and he has been recovering since. So today we got to have a stroll and a shop. After what felt like a lifetime spent in Quality Comics, we wandered into Elizabeth’s Bookstore. This is a second hand book shop with a gigantic range of books. As soon as I walked in, this book was spotted. I’m a big Julia Child fan. 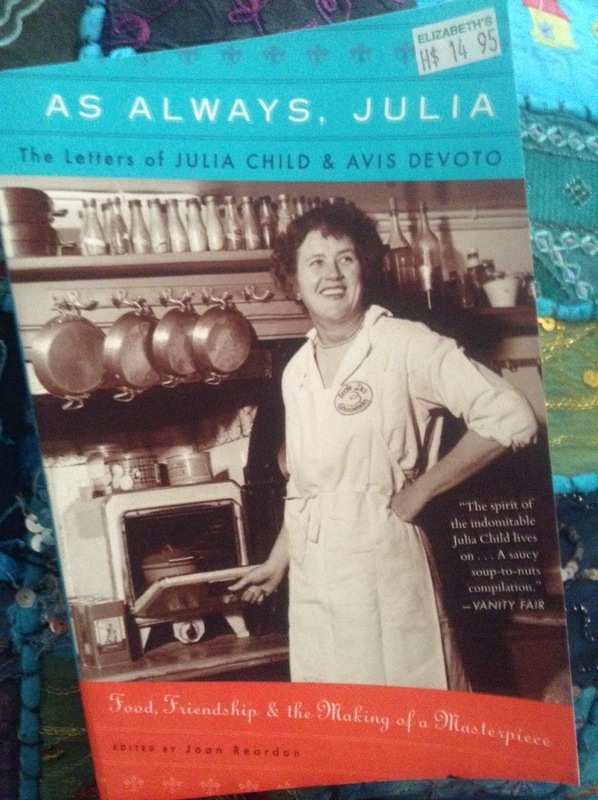 After watching Julie and Julia however many years ago, I rediscovered Julia Child. She was an amazing cook who had skills not dissimilar to myself and became who she is today. She had strong determination and a heart of gold, she is a role model for me. I have all her cooking shows at home and am waiting for the day when I can afford the legendary cook books. I geeked out a little when I saw it. Next was our trip to Kit Makeup. This was a random find. We were trying to navigate our way out of a small shopping mall and I noticed the bright colours of the Kit store. In Melbourne, I think we have Kit, but only in Myer. I’m thinking I may need to have a good look once I’m back. 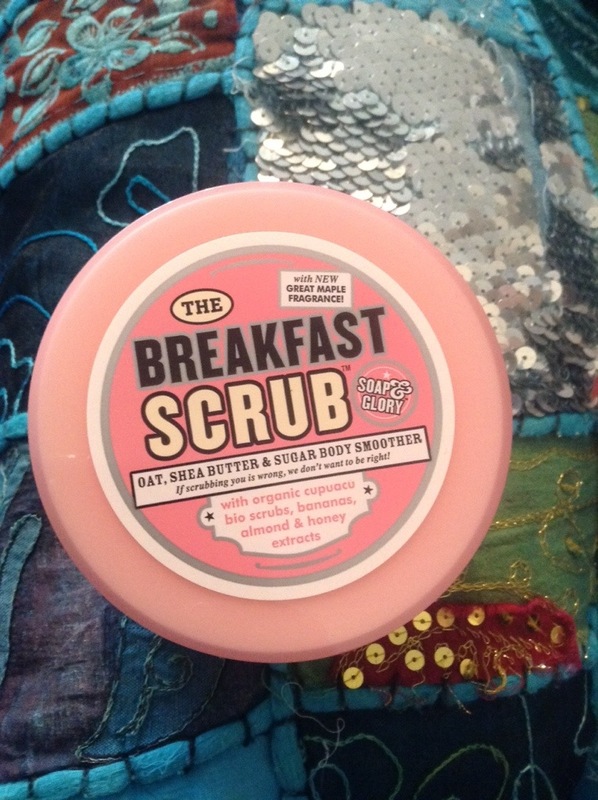 I don’t know if you have ever smelt Soap & Glory’s ‘The Breakfast Scrub’ but it is like a mapley heaven. It is possible that the thought of eating this scrub came to mind. It makes me crave pancakes just thinking about it. 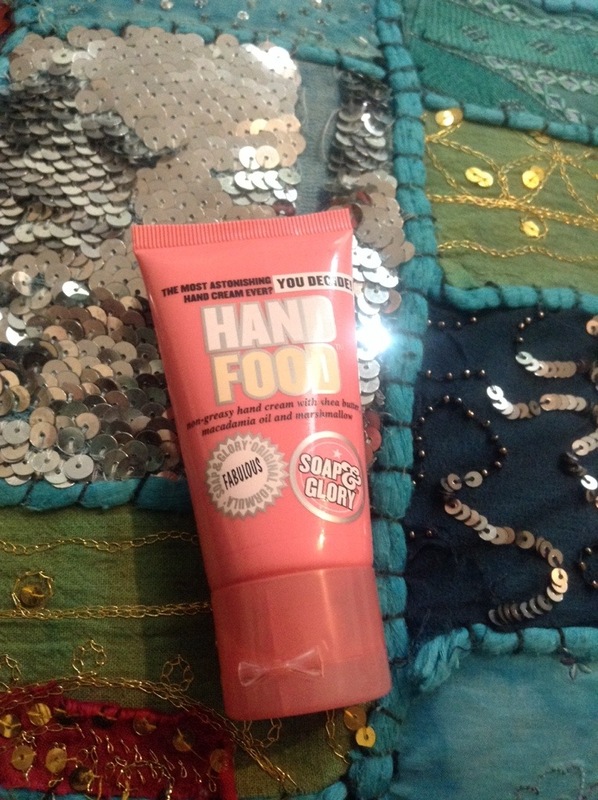 I also picked up Soap & Glory’s ‘Hand Food’. I tested this while I waited for James to come out of EB Games. It claims to be non-greasy and I fully agree. It feels like water when you put it on and rubs in easily. My hands soaked it up and felt so soft afterwards. This little bottle was only $5.95 and was a total bargain. I might picked up their antiseptic next time. Onwards through the alleys of Perth and then down Hay street, I spotted Mecca Cosmetics. 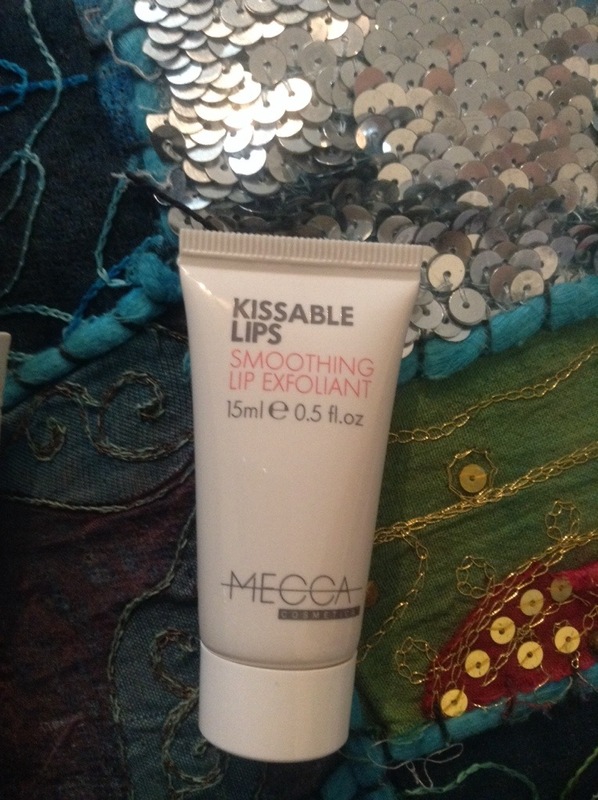 I couldn’t find a lip scrub at Kit and was told Mecca was the place to go. 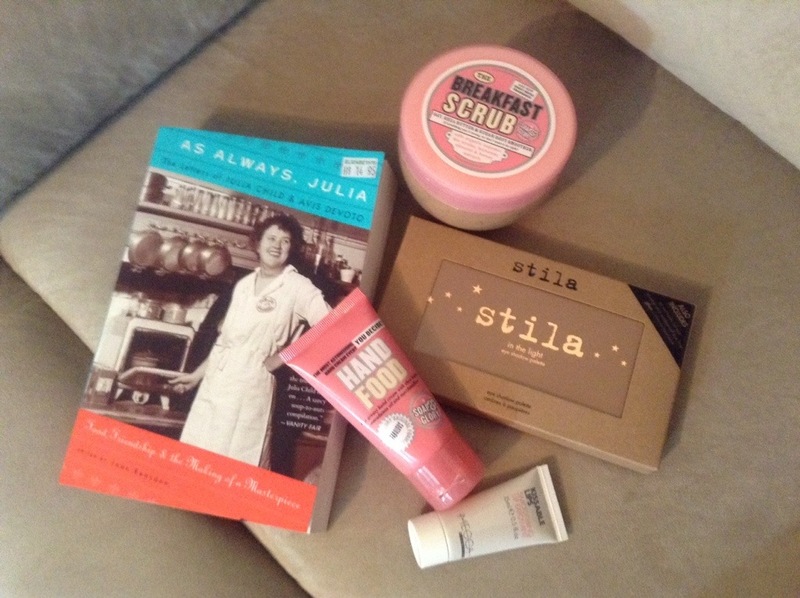 And so I did..
First I picked up the lip scrub which I’m hoping to try tomorrow and then I picked up Stilla’s ‘In The Light’ pallet. It consists of mainly shimmery natural colours and their famous ‘Kitten’ colour which I am excited to use. Also, I’m really looking forward to the Night Sky shade as well. 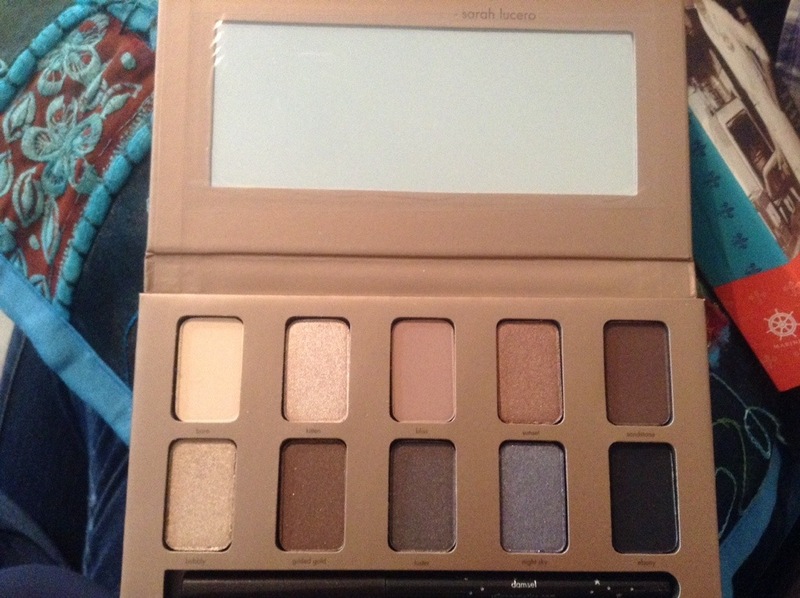 I love this pallet already and I haven’t even dipped my brush into it. So that was all for today. I had some op shop bargains yesterday but for now, I am completely exhausted.